I've been getting myself in a right old tizz this week; too much to do in too little time has blighted my normal positive outlook. One good thing has been discovering one of my favourite blogs, By Fryd, now has an online shop. 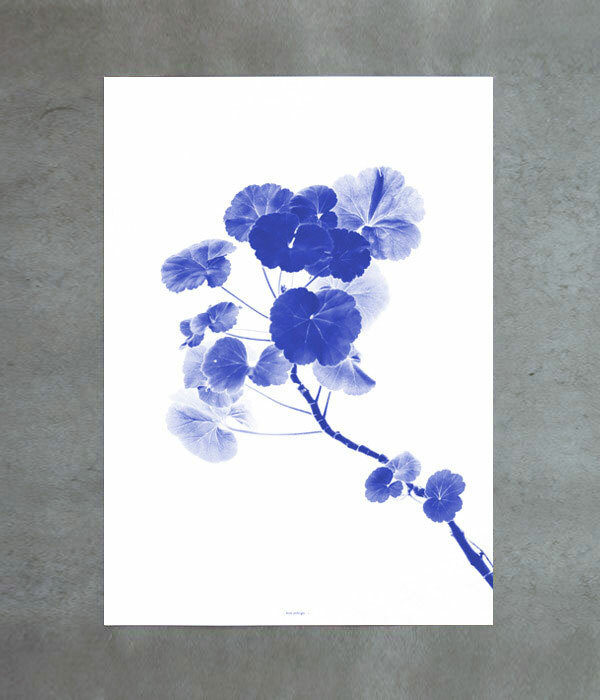 HYSJ, stocks some really beautiful prints, this flower (or is it a plant?) is by far my favourite but there are some other great pieces, make sure you take a look. I hope you have a good one, I'm off to drink a bucket of calming tea!